Wow Topalov makes use of that evasion and takes a pawn from Anand. Boom! 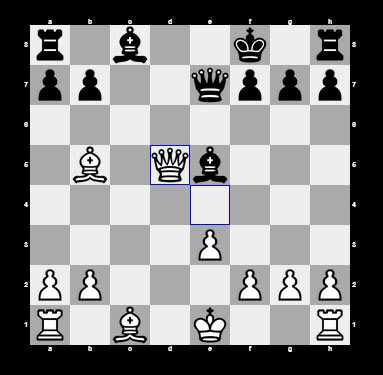 g6 -- Anand goes for g6. Well, take this: 13 moves gone and there are no knights and a check has been made. Also, Anand is calmly walking around after that last move. This is one open game. 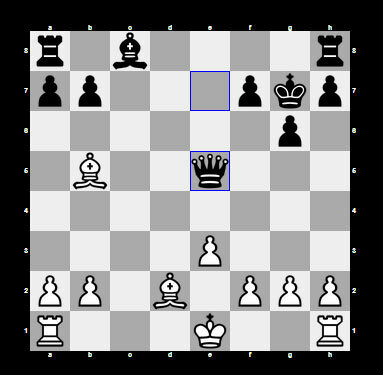 Stockfish suggesting Bd2 for White at this stage. 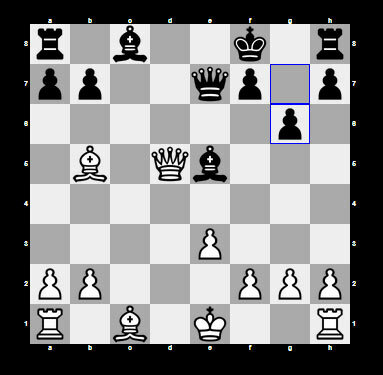 And after a long thought -- Bd2 from Topalov. 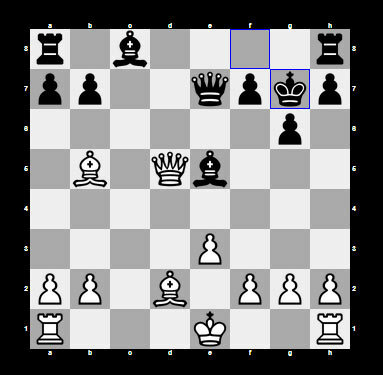 And Anand quickly plays Kg7 -- still in his prep it seems. If Topalov plays Bc3 -- which is one of the most obvious moves, then Anand could check with Bxc3+. 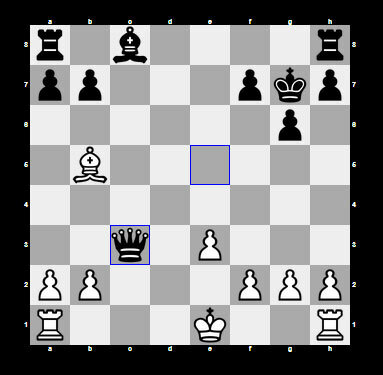 But Topalov could also choose from other moves such as: Bc4, Qxe5+ or Rd1. Wow Topalov took the bishop and Anand took his queen — after that Topalov baits with his bishop, loses it and takes Anand's queen. This is insane. Now Topalov hides behind his pawns -- takes his King into that pocket called Ke2.